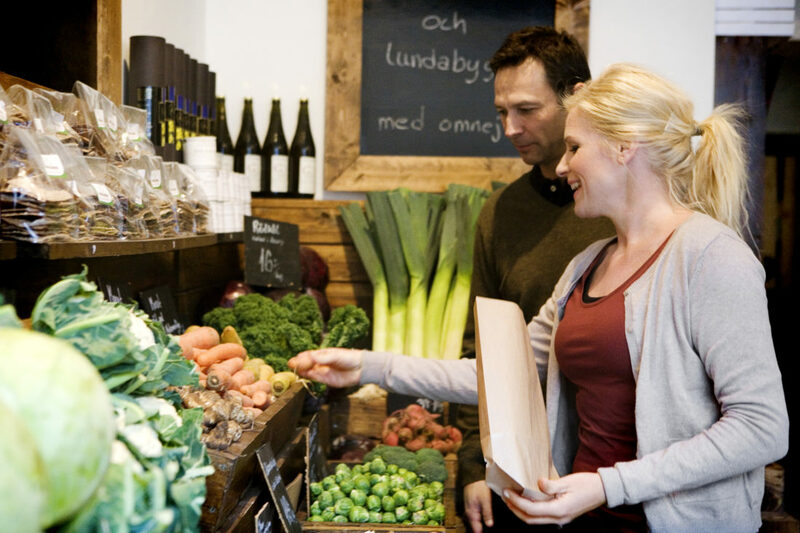 Guide in Borås – To See, To Shop, To Eat and To Do! Hello and welcome all new students to the University of Borås. 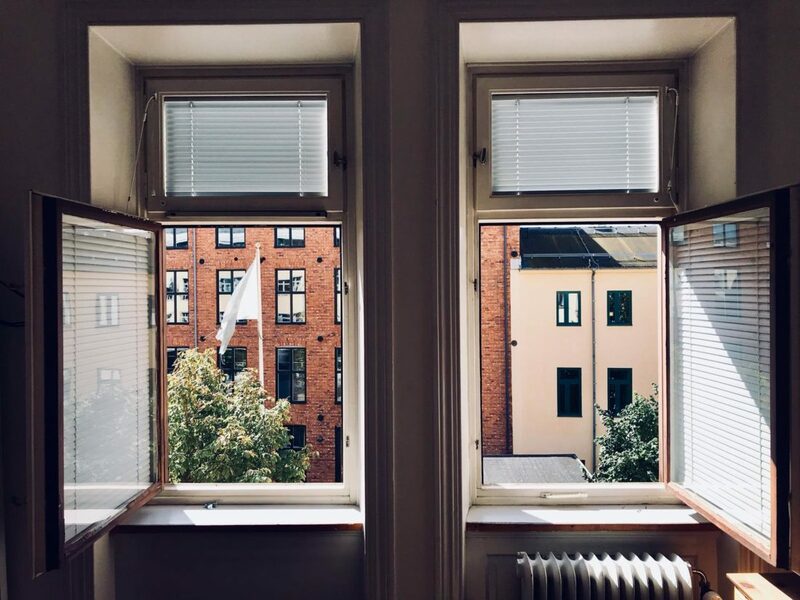 Borås may not be too far off from buzzing Gothenburg but there are lots of activities going on both in the university and in town which are pretty exciting. Below are a few activities to kick-start. 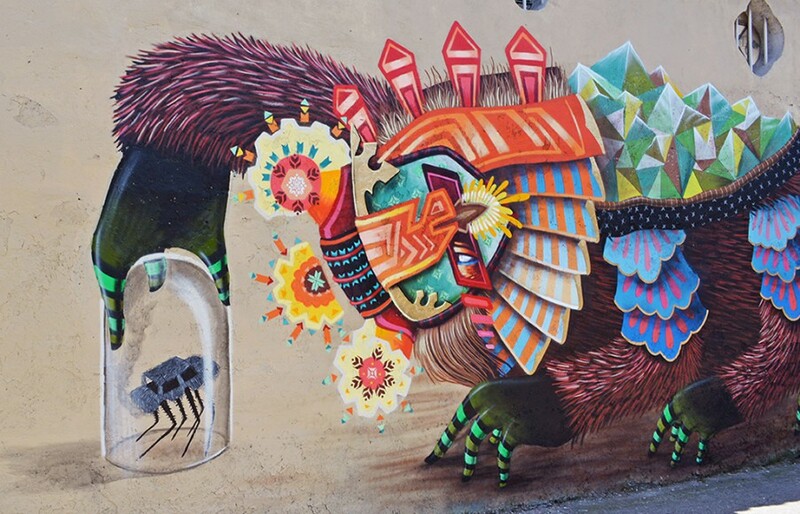 No Limit Street Art – An outdoor art event uniting artists from around the world by turning public space into an outdoor exhibition. Started in 2014, it was also the first street art curated in Sweden. FREE guided tours every weekend from September 12th to October 25th or use this map to experience No Limit Street Art on your own. Borås Zoo – One of Sweden’s biggest and most modern zoos with a fusion of African savannah and Nordic wildlife, set in large and natural surroundings. Don’t miss this opportunity to visit the zoo for FREE during the introduction week. Here are some of the photos I took at the zoo. 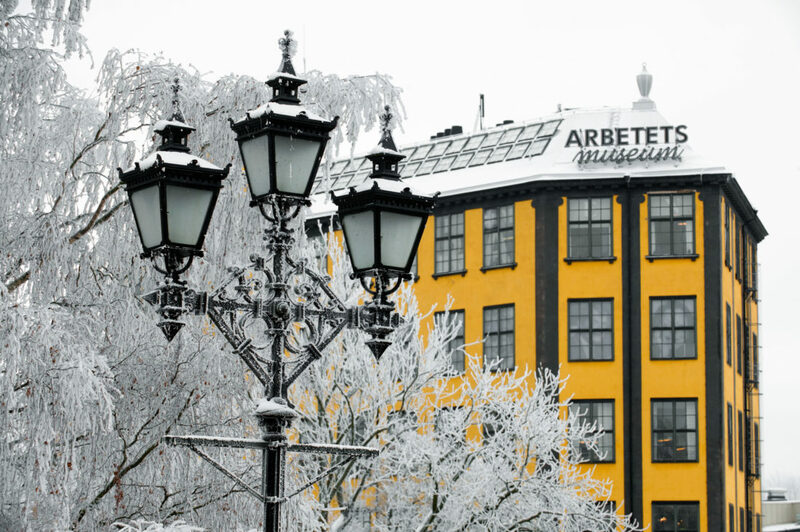 Textile Museum – Showcases different modern and innovative exhibitions. 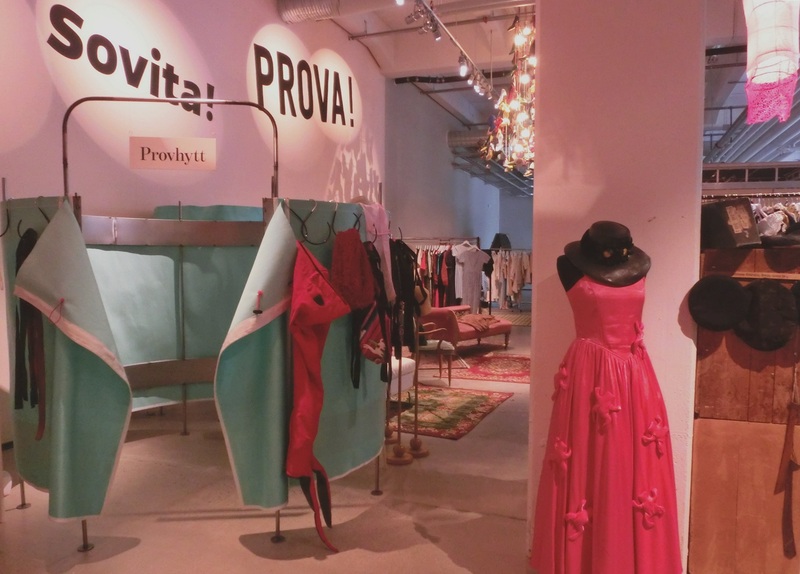 Located in The Swedish School of Textiles, it is open to public and FREE for students from University of Borås. Check out Lars Wallin’s Fashion Stories exhibition and other exhibitions at the museum. Image of street art by visual artist Curiot from No Limit Borås website. 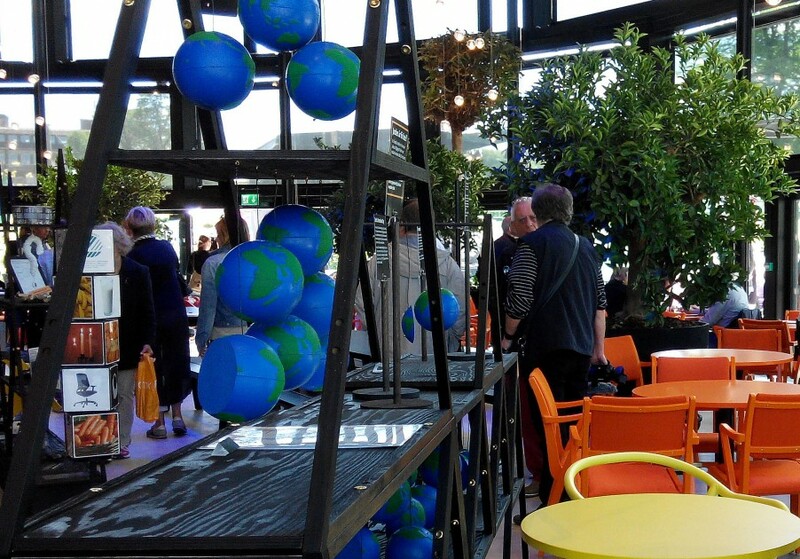 Orangeriet – Cosy cafe/meeting place set in the heart of Borås with great ecological food and drinks. Not only that, there are also seminars open to the public. An upcoming FREE lecture by professor Bodil Jönsson ‘Om Tid’ will be held on 22nd September. Another nice cafe opposite Orangeriet is Viskan, famous for their cheesecake and weekend brunch. EEST – Fancy a sushi buffet for lunch? For 100Kr, you get sushi + Chinese/Thai style buffet with drinks. Students get additional 5% discount with student card. Jensen’s Bofhus – Pretty reasonable prices for lunch menu. Chicken fillet main course at 69Kr , ribs at 89Kr and steak from 119kr. Knalleland – Shopping center with over 100 boutiques, cafes and restaurants. One of my favourite shops over there is Lagerhaus which sells pretty stationery and home decorative items. 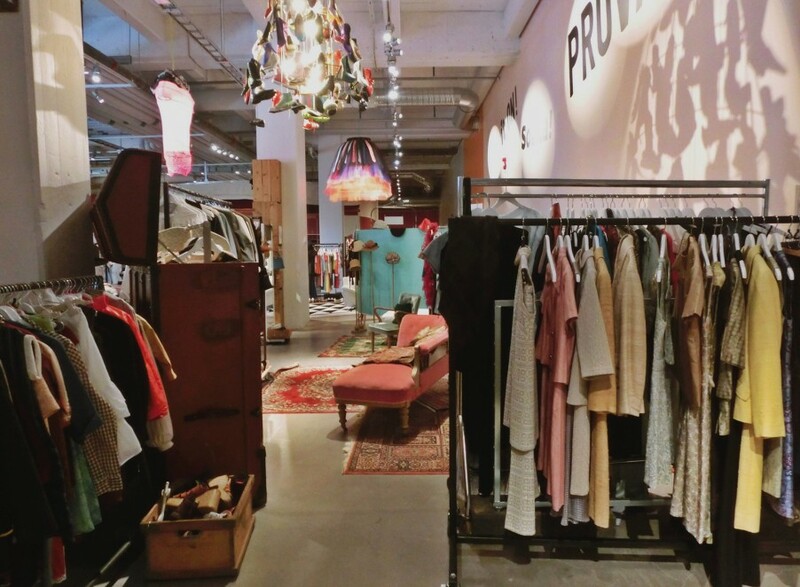 Myrorna – There are several second hand shops in Borås and this is one of my favourite from vintage clothes, to DVDs and household items. Good prices and good for the environment. The Wardrobe – Here at the Textile Fashion Center lies the clothes library where you borrow clothes instead of books. It’s also a place for local designers to showcase their items where you can also borrow them. 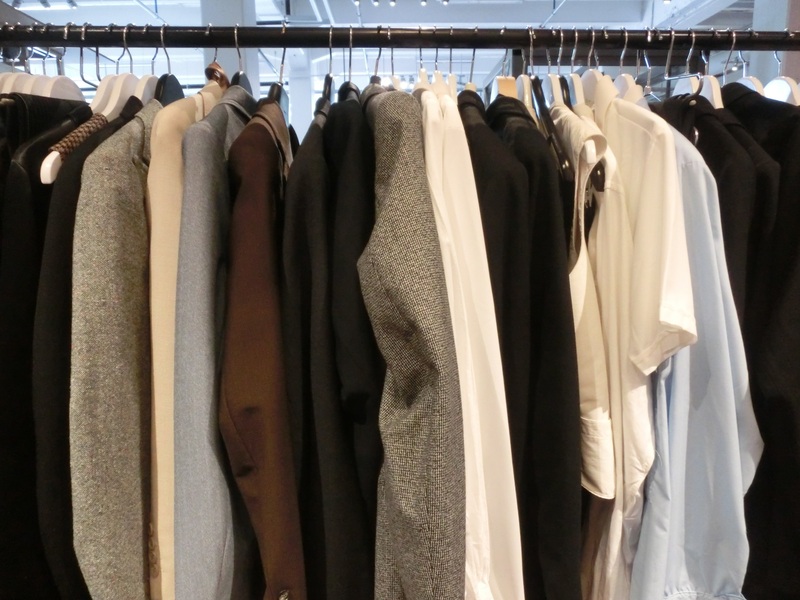 Better still, you can also revamp your wardrobe by giving them a new life here. Too much to DO! 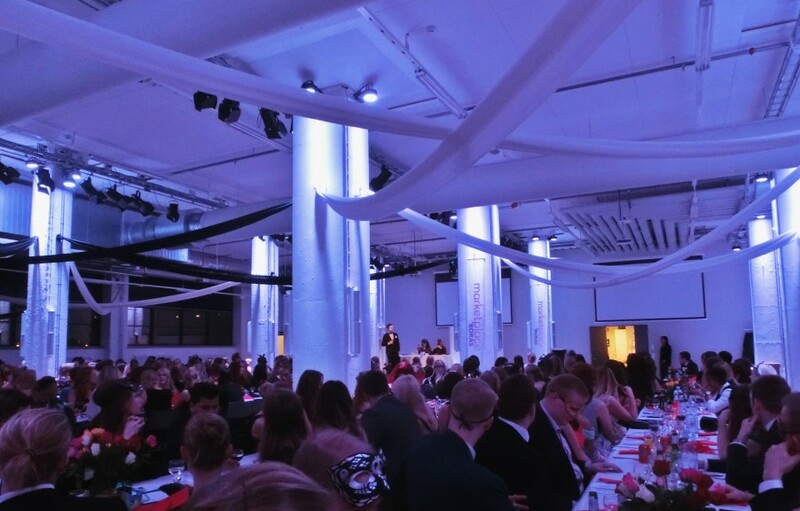 Student organization, ESN Borås, keeps you really pack with all the crazy fun activities. With the upcoming International Dinner on 20 Sep, Copenhagen trip on 10-11 Oct, Russian Trip in late Oct, ESN Sea Battle and Lappland Trip in Nov, there’s just so much going on. Tickets also sell fast, so act fast. 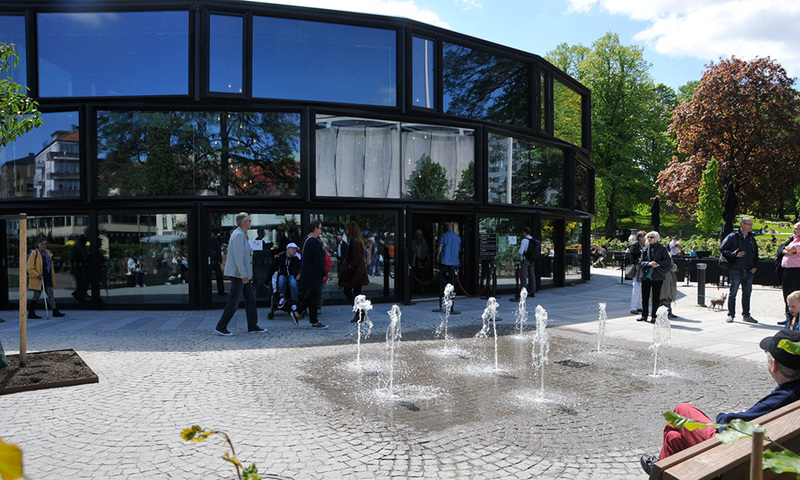 You can also check out the events in Borås here. Want an experience of Borås arty essence? Then don’t miss the upcoming Sculpture and Street Art Walking and City as Gallery FREE guided tours in mid September and October. For those who prefer action, the upcoming running/race Cycle of Borås event on 19 September might just be what you are looking for. Not to mention, there are so many ongoing sittning, that is, themed dinner parties, organized by different organizations that are not to be missed. Time flies quickly when you are having fun. Although packed with never ending assignments, my first year in Borås was also filled with many ‘outside classroom’ activities. The first year flew by and trust me, bidding farewells were not easy but I’m so thankful to meet so many wonderful people and made so many good friends from around the world. A good reason for travelling everywhere.